London: In 42 years of trying England have never won a major global one-day international trophy but hopes are high they can finally put an end to that damning statistic as the host nation of next month's Champions Trophy. 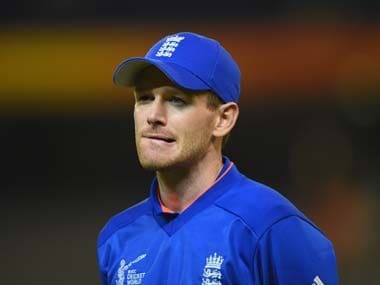 Eoin Morgan's men have come a long way in a short space of time since a humiliating first-round exit at the 2015 World Cup in Australia and New Zealand saw them labelled "an analogue team in a digital age". Proof of their resurgence came when they posted a world record ODI score of 444 for three against Pakistan at Trent Bridge last year. England, who once disdained the Indian Premier League, are now happy to let players miss internationals so they can extend their time in the lucrative Twenty20 event. In all-rounder Ben Stokes they have one of the world's best, with the Durham hero paid a record $2.16 million to take part before being named the tournament's most valuable player on the field as well. And even when Stokes fails to fire, England can still find a way to win games — as they showed with a 72-run victory over top-ranked South Africa in the first ODI of a three-match warm-up series at Headingley on Wednesday. "We've got the team that is capable of (winning our next seven matches)," said all-rounder Mooen Ali. Their displays have been noted, with Kane Williamson, the captain of an enduringly competitive New Zealand, saying: "They are the best England one-day unit I've played against. 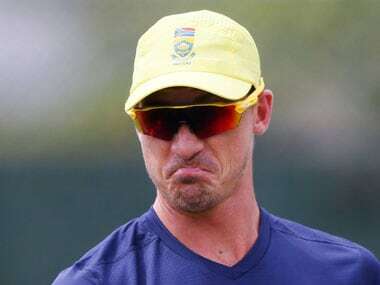 The power in their batting line-up is a real strength, but it's one-day cricket and things happen that aren't expected." England, whose only major International Cricket Council trophy is the 2010 World Twenty20, are well aware of that point. As if losing three World Cup finals, the last in 1992, was not bad enough, England have also been beaten in two title-deciding matches in the Champions Trophy, the 'mini World Cup', on home soil when well-placed. In 2004, they reduced the West Indies to 147 for eight chasing 218 only to suffer a two-wicket defeat. Yet what happened at Edgbaston four years ago, in the last Champions Trophy final, was arguably even worse. England, with many of the current squad involved, eventually needed 20 off 16 balls with six wickets in hand -- an unlosable position from which they duly lost to India, who will be a tough proposition again under the leadership of Virat Kohli. 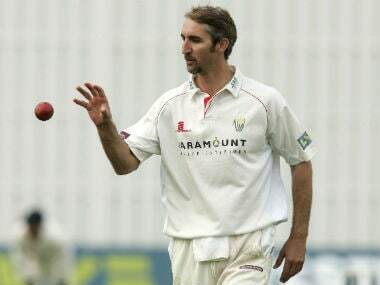 With scores of 300 barely a 'par score', bowlers could yet play a decisive role. "No team has mastered the art of bowling at the death," South Africa coach Russell Domingo told the Sunday Times. "It's how you bowl up front and in the middle that limits the damage later." 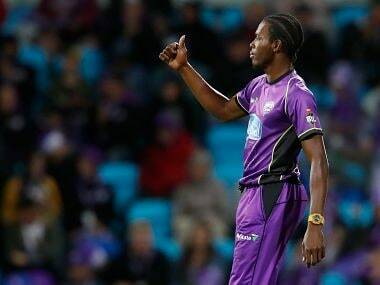 Reigning world champions Australia, albeit the players are in a pay dispute with their board, boast some impressive weapons in an attack headed by left-arm fast bowler Mitchell Starc, while Domingo can field the likes of Morne Morkel and Kagiso Rabada. Spin could play a part too, with India's Ravi Ashwin eager to pose problems. But the joy of the Champions Trophy, a sprint compared to the marathon of a World Cup, is that Pakistan and Sri Lanka will fancy their chances while Bangladesh — who knocked England out of the 2015 World Cup — could have a say in the destiny of the title. England will look to underline just how much they have moved on from that match when they face the Tigers in the tournament opener at The Oval on Thursday. But thoughts about who might win were put on hold following the Manchester terror attack that killed 22 people. The tournament, as with so much of public life in Britain, goes on with its fixtures unchanged but with no one unaffected. "We will make this a safe, secure tournament. Don't let the terrorists have their way," said ICC anti-corruption and security chief Ronnie Flanagan. "Sport can be a wonderfully positive influence in the face of adversity and terrorism."